Wholesale prices in May softened from their April spring-market/tax-season peak — although they remain significantly above year-ago levels, according to the latest Kontos Kommentary from ADESA Chief Economist Tom Kontos. 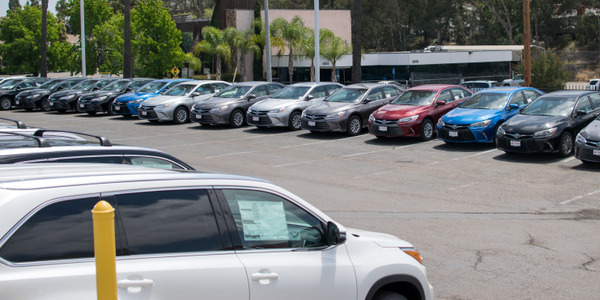 Retail demand, particularly for “certifiable” units for record CPO sales, helped absorb off-rental volume and growing off-lease supply without significant price declines. However, there was some hesitancy from a few sellers to accept May’s lower prices — this was reflected in low conversion rates for those consignors, says Kontos. May’s downturn could be a precursor to further softening, especially in areas such as the Northeast, where the growth in off-lease supply is expected to be concentrated, according to Kontos. 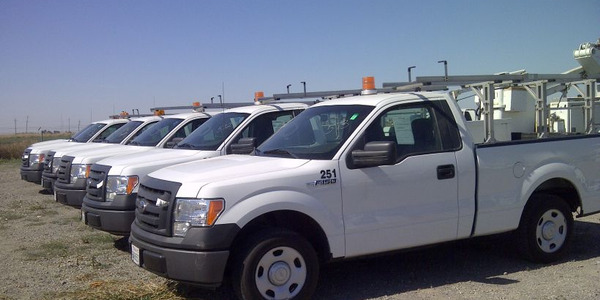 According to ADESA Analytical Services’ monthly analysis of Wholesale Used Vehicle Prices by Vehicle Model Class, wholesale used vehicle prices in May averaged $10,321 — down 1.5% compared to April and up 5.4% relative to May 2013. 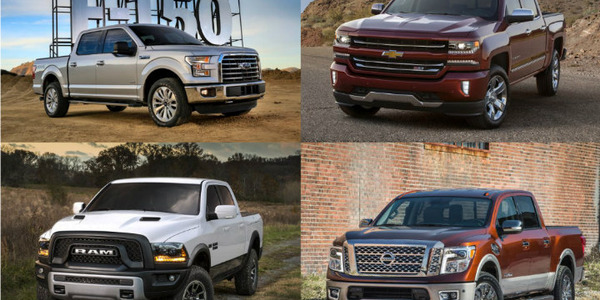 Truck prices continue to generally hold firmer than car prices. 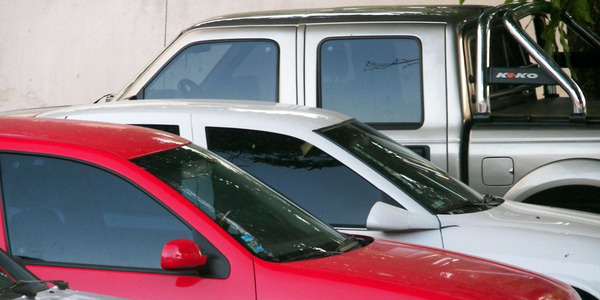 Prices for used vehicles remarketed by manufacturers were down 1.4% month-over-month and up 5.0% year-over-year, as more off-rental program units entered the market, many of which were no-sold. 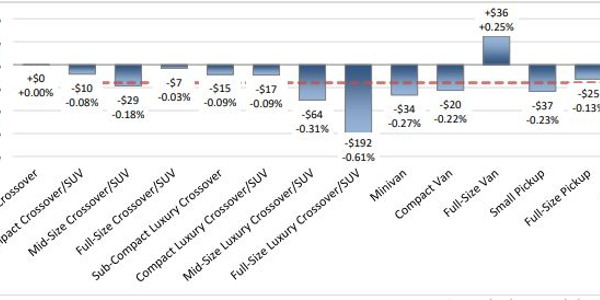 Prices for fleet/lease consignors were down 1.5% sequentially and up 4.2% annually, as more off-rental risk units entered the market (although in many cases these too were no-sold) along with more off-lease vehicles. 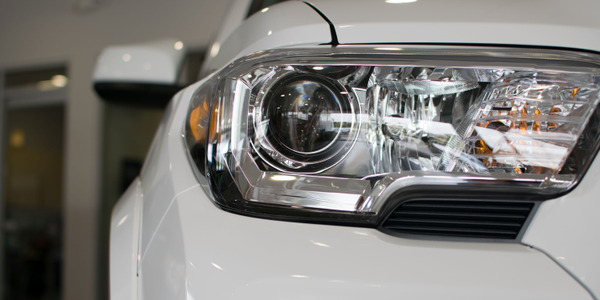 For dealer consignors, there was a 2.5% average price decrease versus April and a 3.7% uptick compared to May 2013 — as they wholesaled units obtained in part from trade-ins generated via May’s new vehicle sales. 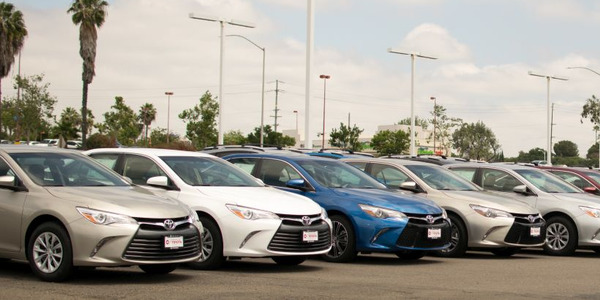 Based on data from CNW Marketing/Research, retail used vehicle sales in May were up 12.3% month-over-month and 3.9% year-over-year. 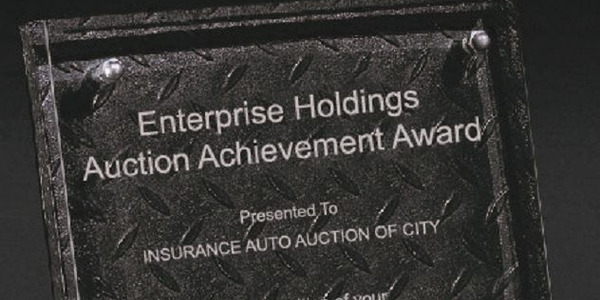 And based on figures from Autodata, sales of certified pre-owned (CPO) vehicles were a record 207,371 units, up 7.4% versus April and up 10.9% from the prior year.